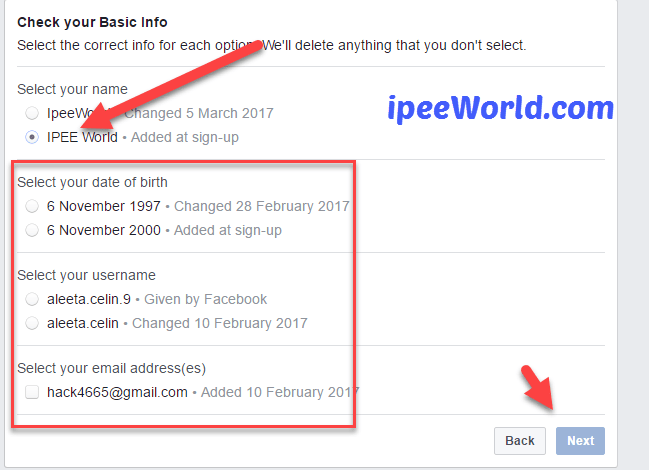 Hi, Guys, Today in this Tutorial I will share a trick by which you can actually Change your Facebook Account/Profile Name before 60 Days limit. According to Facebook, Once you have changed your Account Name then you cannot edit your Name before 60 Days. In this situation, If you want to Edit your Name Again and change it before the 60 Days limit, then this Article will really help you a lot in showing how to do it. There are some other methods by which you can actually change the name by sending Proof to Facebook Team. Think, how difficult it will be to send the Request wait for the Reply, etc, etc. It takes a lot of time. Right? 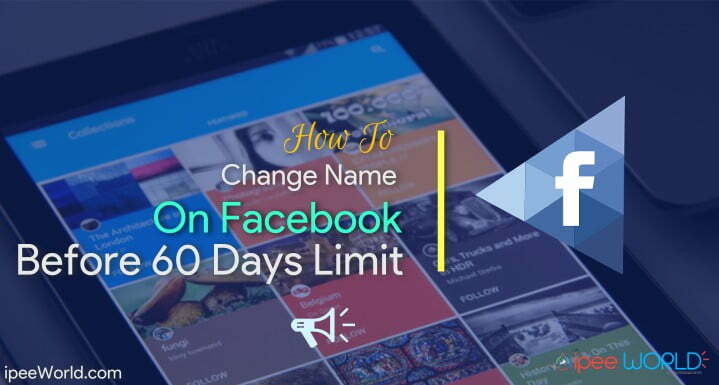 Today in this Article I will show you, How to How To Change Name On Facebook Before 60 Days After Limit, That too, within under 5 Minutes. I already shared Facebook Single Name trick and How to Convert Facebook Profile into Page and Get 5000 Likes. Now using the trick given below, you can change the Name of your Account within 60 Days Limit and let’s see How.There are two different tricks to do this, one is by Uploading and sending your ID Proof or any other similar document to Facebook and the other one is the easiest way by using a built-in feature of Facebook. So, Let’s get started. Now Follow this Simple Trick and Change your Name before 60 Days Limit. 1. Firstly, Go to Account Settings and click on Edit Name option. Now make sure that the limit is currently present or not. 3. Go to Settings > Security > Click on Edit Button on “Deactivate Your Account” > Now choose the reason for Leaving as “My account was hacked.”. Now it will ask you to secure account, Click on Get Started. 4. Now enter your Account Password and Proceed. 6. 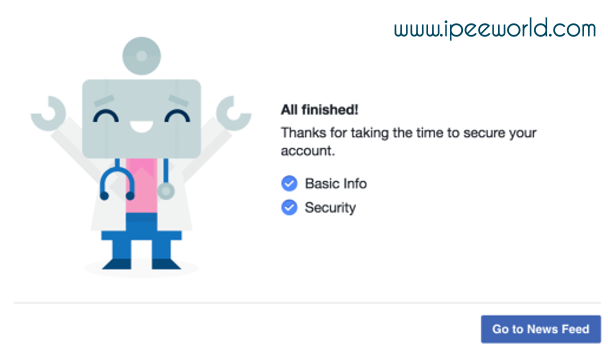 Once you click on the Continue Button, It will ask What is your Real Name. Under this question, there will be 2 or 3 Names that you have already used for your Account. The last one will be the one that you used at the time Registration and one on the top will be one you edited in the recent past. 7. Select the Name you want to Use and click on the Next button. 8. One the next page change your Password and Finish the process. Now you have successfully Changed your Facebook Name before the 60 Days time Limit. Isn’t this Trick Cool. 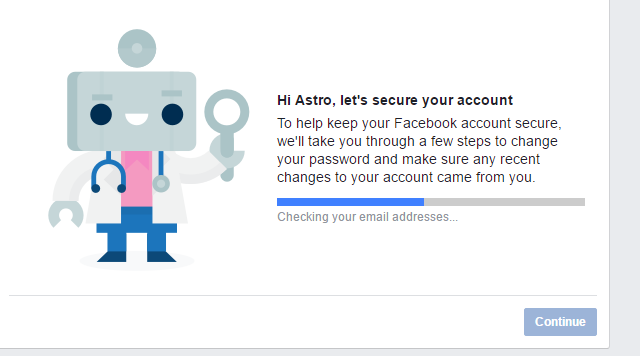 So, guys, this is the most simple trick ever to change your Facebook Profile Name within the 60 Days time Limit.If you don’t to use this method then you also have another way to revert your Name, that is by uploading your Proof Identity and sending it to Facebook. Hope you guys found this trick useful. This is the one and only trick you can do to change the Account name before the limit. Another way is by manually uploading the scanned copy of ID Proof and etc etc. It takes a lot of time. 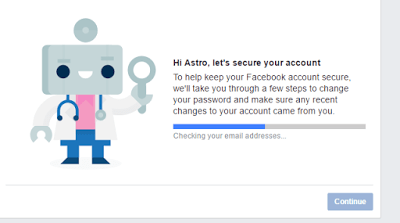 So, this is the simplest ever method for changing Facebook Account Name without waiting for 60 Days. Be sure to comment down below, if you face ny issue. And share this article with your freinds on Facebook, Twitter, Google+ or anywhere you like. Very well explained admin, thanks for sharing thia trick. I was searching for it from last 7 days and now successfully got working method. Glad to know this article helped you to change Facebook name after the Limit.